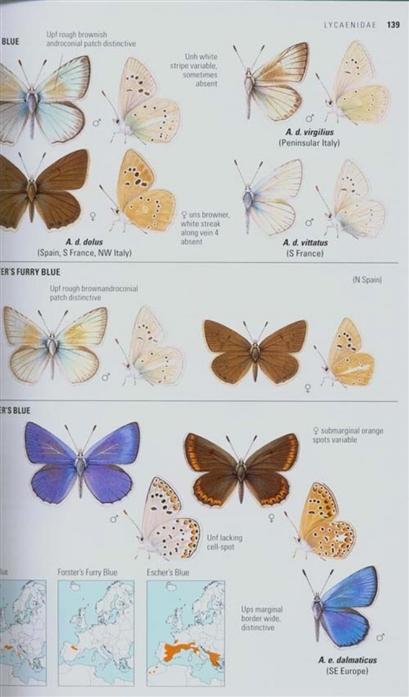 This comprehensive guide to the butterflies of Britain, Europe and North Africa describes and illustrates all 440 species, depicting both males and females and – where there is significant variation – subspecies. 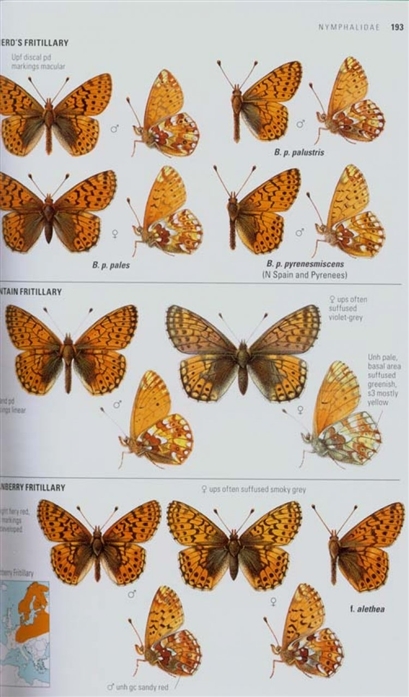 Distribution maps accompany every widespread species, and the text covers all taxonomic nomenclature, distributions, flight periods, variations, habitats, behaviour, life cycles and conservation. 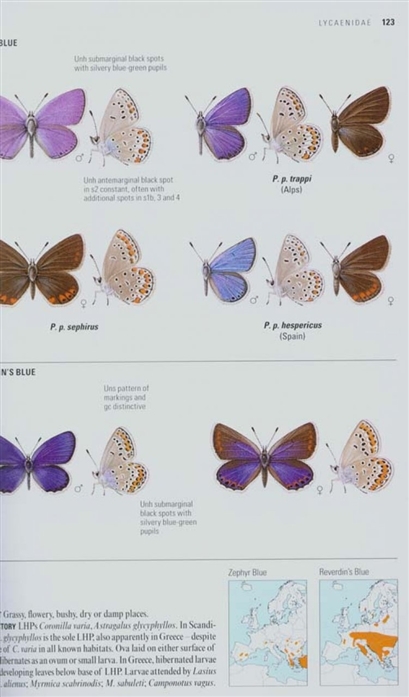 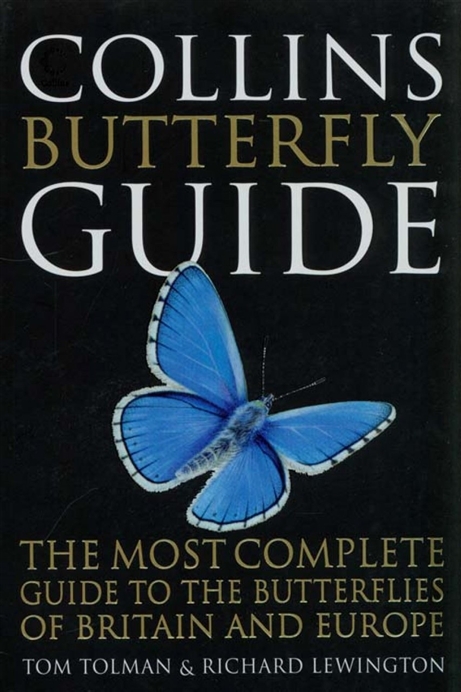 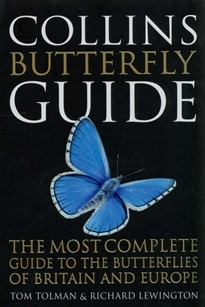 An ideal field guide for butterfly enthusiasts and naturalists alike.